If you listen carefully you can hear the collective crack of ulna’s breaking as the self-congratulatory crowd pats themselves on the back over their Tolerance and Acceptance of the transgendered. Big Media, cultural elites, and gollygeewillikers even the White House are falling all over themselves to swoon over Mister Bruce Jenner and his “transition” to womanhood. Some of the adjectives bandied about describing his coming out include “Brave” and “Courageous”, but all I see is a man lifting a life-long burden from his shoulders and placing it squarely (pun intended) on his children. “Oh no no no!” you say? Because you’ve seen nothing but support from his family, right? 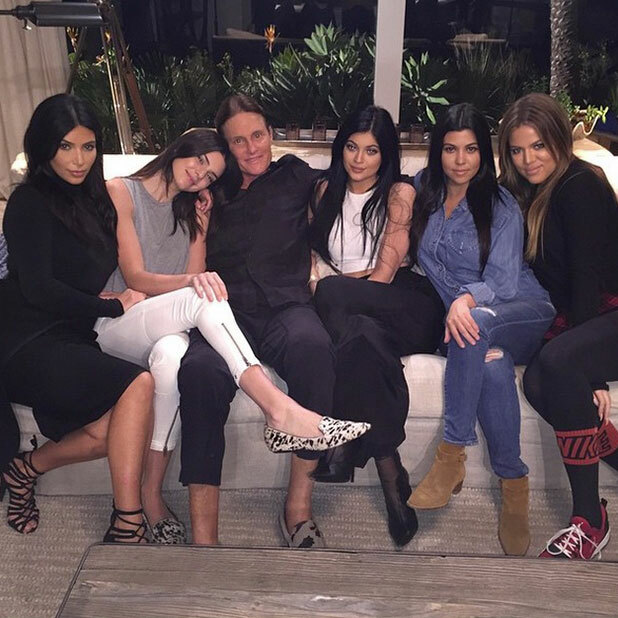 This despite some of his children refusing to be involved in the reality TV series documenting his “transition”, and a clip of one daughter who, left the room in tears because she was “simply overwhelmed” when Bruce announced his desire to be a woman. Overwhelmed with joy, of course. Right?